The power of the consumer has never been stronger than today, thanks to the strong competition among brands and the emergence of new players that bring game-changing products to the table. Consumers nowadays aren’t forced to choose between A and B only. They now have the whole alphabet to choose from and each option is armed with a competitive price tag and high-quality offers. The plethora of available choices is definitely a good thing for consumers but it may pose a big challenge for businesses who want to survive in the industry. Thanks to market research agencies like SeeLevel HX that provides retail mystery shopping services, you can do more than just survive against competitors in the market. Contrary to what many people believe, product quality is not the only determinant of brand loyalty. Customer experience is an equally important aspect that many businesses often overlook. Consumers will most likely make a repeat purchase or return visit when they’re treated well by the staff. Putting a personal touch on your offers will also make customers feel important and valued. Personalized content seems like a small thing, but it can make a big difference in how customers feel toward your business. Info on personal preferences and the quality of your customer service can be best obtained through retail mystery shopping services. Mystery retail shoppers can provide objective feedback on their experiences as customers, detailing what they liked and disliked about your service. Staff behavior, shop conditions, location, pricing, and other factors that affect customer experience are all taken into account by retail mystery shopping professionals. It is imperative for businesses in the retail industry to make sure employees deliver the customer experience expected of your brand. This can be achieved through proper training and regular evaluation of practices and processes that your business implements. The perspective of a retail mystery shopper will surely be helpful in assessing these aspects. A company that can be contacted through their social media accounts, landline telephone, website contact form, and email address is implementing a multichannel setup. Their presence in the most popular communication platforms enables customers to reach them in the most convenient method possible. Having multiple communication channels also have a negative effect when mishandled. Customer data may become trapped on one channel, resulting in conflict or repeat messages. Instead of making it easier for customers to get in touch with you, they’ll get irate for having to repeat themselves over and over when they decide to switch channels. Businesses should work on evolving their communication methods into an omni-channel setup which provides seamless transitions from one platform to another. 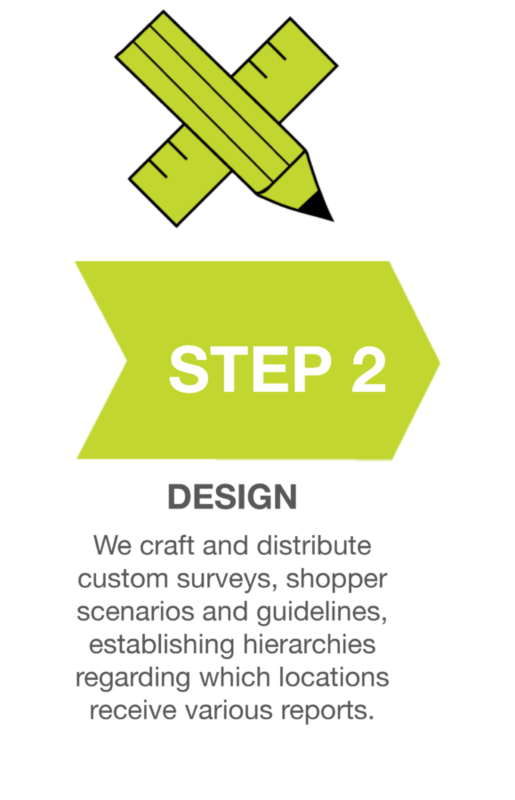 Assessing your communication channels with the help of a retail mystery shopping agency like SeeLevel HX can help determine which platforms work best for your business. This will allow you to focus on these avenues instead of dividing your attention in maintaining all of them. And with the right mix of technology, an omni-channel user experience will be easier to implement. 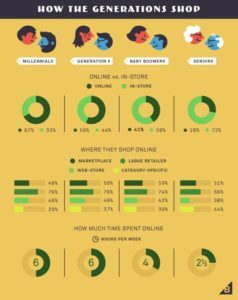 According to a survey conducted by BigCommerce, ninety-six percent (96%) of American consumers spend 5 hours per week doing their shopping online. Most of these customers come from younger generations who are tech-savvy and prefer the quickness and convenience of e-commerce. As seen in Figure 1, a large portion of consumers prefers online purchasing methods. The data itself is telling you how important online stores are which means you must ensure you provide the same level of service you have in your physical stores. Retail mystery shopping is not limited to real-world visits. They can also be conducted online to assess your website’s functionality and the responsiveness of your customer representatives if there are any. 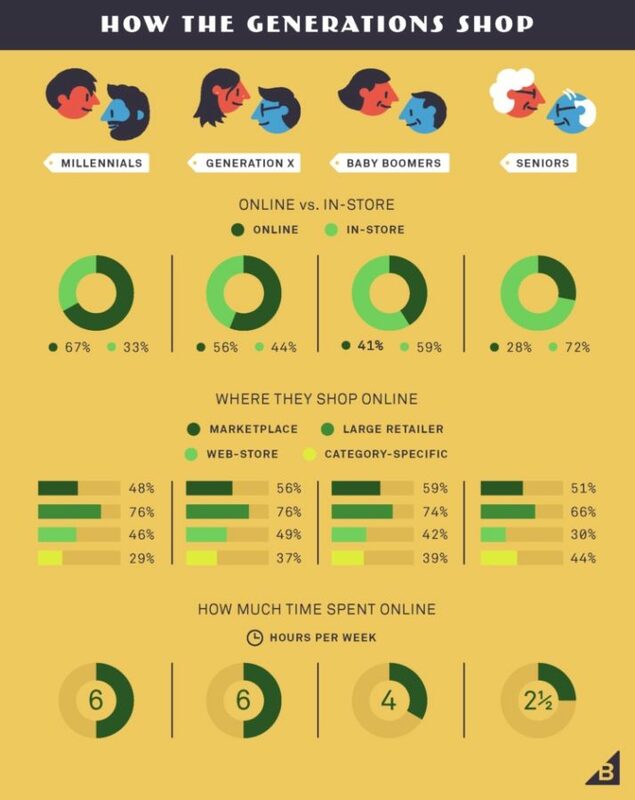 Although more people prefer online transactions, a good part of customers still prefers to spend time doing their purchases in-store. This just shows that consumers prefer a mix of both worlds, giving them the option to choose whichever method is more convenient for them. Ensuring a seamless transition between online and in-store transactions is a step toward the successful evolution into an omni-channel setup. Knowing what needs to be improved in your communication methods can be best gauged through mystery shopping services. Aside from the level of customer service provided to consumers, the amount of choices available is also greatly affecting brand loyalty. Back then, customers tend to stick to their brand preference for years due to the hassle of switching to another option. This has changed with the help of technological advancements and streamlined business processes. Today, the number of alternative choices available have made it easier for people to switch sides in an instant. Also, the information available to consumers has grown exponentially, enabling them to conduct their own research before pushing through a purchase. The bottom line is, whoever best serve a customer’s recent needs will likely be more favored to obtain their loyalty in future purchases. It has become a battle for information that businesses who know more about their customers get the opportunity to improve their customer service and products faster and better than others. Obtaining big data and interpreting it into useful and actionable information can be done effectively by a market research and retail mystery shopping agency like SeeLevel HX. We have the appropriate metrics to measure customer loyalty and analytical expertise to formulate strategies that can help you further improve consumer retention. Old players have resources to spend to promote their products and release new collections several times a year. Greenhorns, on the other hand, bring forth disruptive offers that can create new demands and shift the tides in their favor. Missing to monitor what your competitors are doing can leave you clueless on why they’re winning over your customers. You may think you’re on top of the game when in fact you’re getting left behind in terms of product and service innovations. Do you know how your business is doing compared to the market average? Are your prices competitive? Is there a gap in the market you can fill and dominate? Due diligence is a requirement if you want to avoid getting eaten alive by the competition. Retail mystery shopping can be done to track how other businesses are doing compared to yours. Mystery shoppers can assess your competitor’s performance and see how they’re doing compared to yours. Studying your competitions enables you to know their strengths which you can adapt and identify their weaknesses which you can capitalize on. Customers will change their preferences from time-to-time. This is a given that every business has accepted and there should be no excuse for failing to adapt. In order to stay alive in a fast-paced market, your business should always be able to spot and ride trends at the right moment. Many products and services, i.e. Friendster, DVD rentals, and long-distance charges, quickly faded from public view the moment better innovations came into the picture. Most probably, only a limited number of companies with businesses grounded on these technologies managed to survive the revolution. Retail mystery shopping can help you keep track of consumer trends, helping you plan ahead before everything gets into full motion. You’ll know if they’re starting to veer away from your usual product offers in exchange for newer merchandise. The retail industry is a highly competitive market and although it provides the biggest opportunity to earn and grow, it also presents a lot of challenges that every entrepreneur has to face head-on. Customer service, digital interference, omni-channel experience, disruptive innovations, and trend tracking are some of the factors that you have to keep improving on to increase customer retention and brand loyalty. 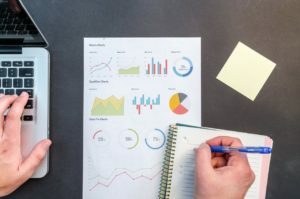 By employing the services of a retail mystery shopping agency like SeeLevel HX, you take advantage of our expertise in conducting market research, analyzing customer feedback, and interpreting data that can give you better business decisions. We can be your partner in tackling the biggest challenges in the retail industry and help you attain success by improving the quality of customer experience you deliver.